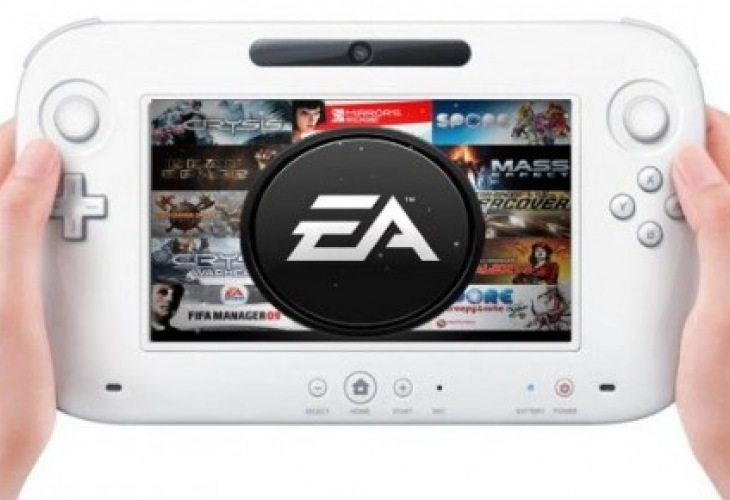 EA Anti Nintendo, due to bromance with Microsoft's Xbox One? The mega giant's recent comments and lack of support towards the Wii U were surprising at first but since EA's partnership with Microsoft was revealed today at the Xbox reveal event, EA's alliance lies looks pretty obvious. EA have even given Xbox one their exclusive FIFA14: ultimate team. So while EA has snuffed Wii U for the foreseeable future and ventured onto greener pastures, things are not looking good for Nintendo at the moment, on the other hand with EA firmly in Microsoft's corner, things can only look brighter for the Xbox one. DO YOU PLAY FIFA ULTIMATE TEAM? Then you probably need additional COINS!